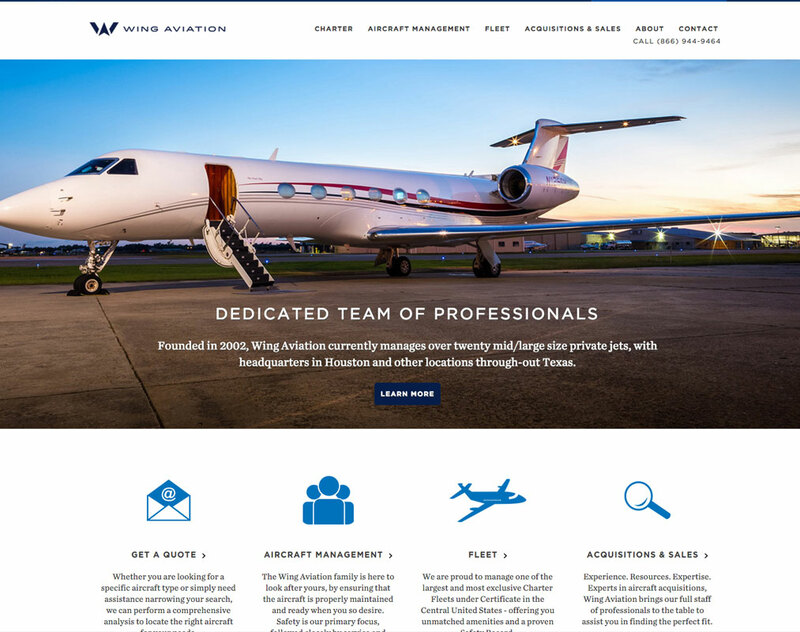 Wing Aviation currently manages over twenty mid/large size private jets, with headquarters in Houston and other locations throughout Texas. 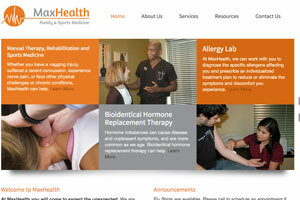 Big Splash Web Design redesigned their website to be fully responsive. 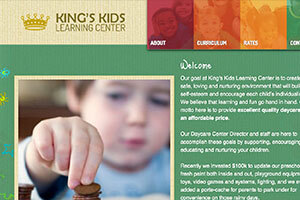 The site dynamically adjusts based on any screen size from desktops, to laptops to phones. Traditional, black and white, japanese, portrait, Galveston Tattoo can give you just about any tattoo you want. 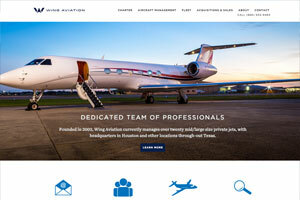 Big Splash Web Design created a site for Greg Votaw that matches his style and shows off all their amazing work. 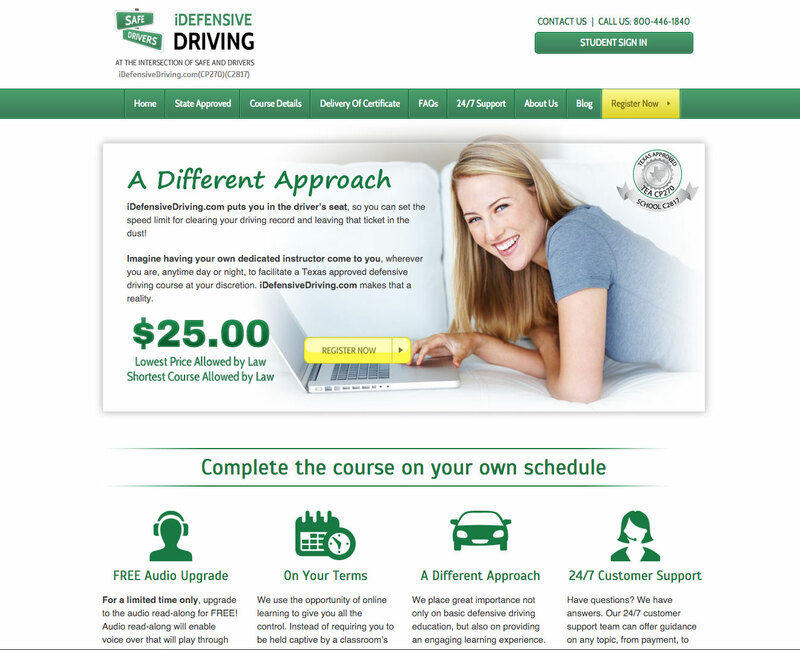 Big Splash Web Design created a brand new site and online course for iDefensiveDriving.com. The site features a complete Texas approved defensive driving course with videos, quizzes and reports. Got a ticket recently? Get that dismissed by signing up at iDefensiveDriving.com! 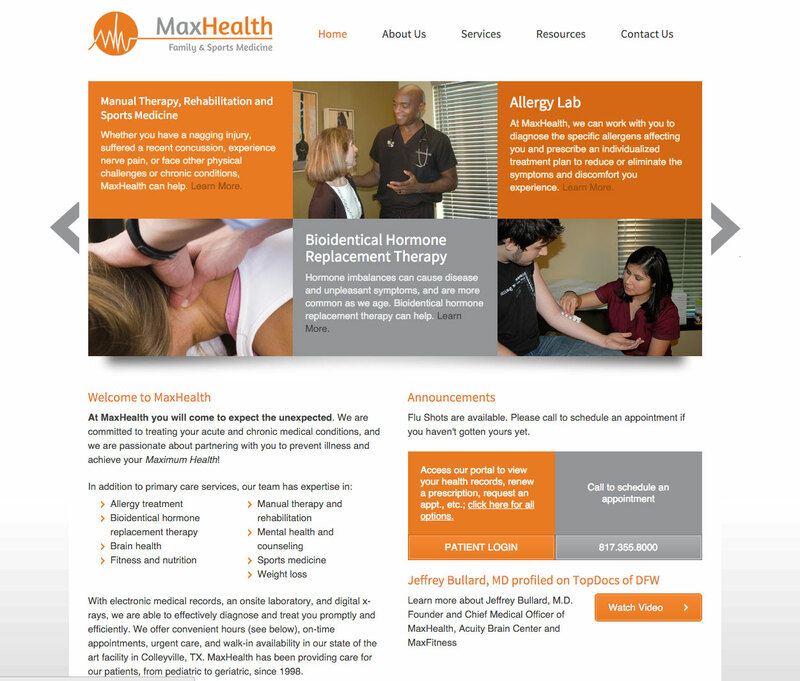 MaxHealth Family Medicine was established in 1998 by Dr. Jeffrey Bullard with a simple practice philosophy: our patients must know that their health care, their success in achieving their health goals, their time, and their comfort are of primary importance to us. Big Splash Web Design created a brand new site to help showcase everything Max Heath can do for you from primary care, to fitness to nutrition. 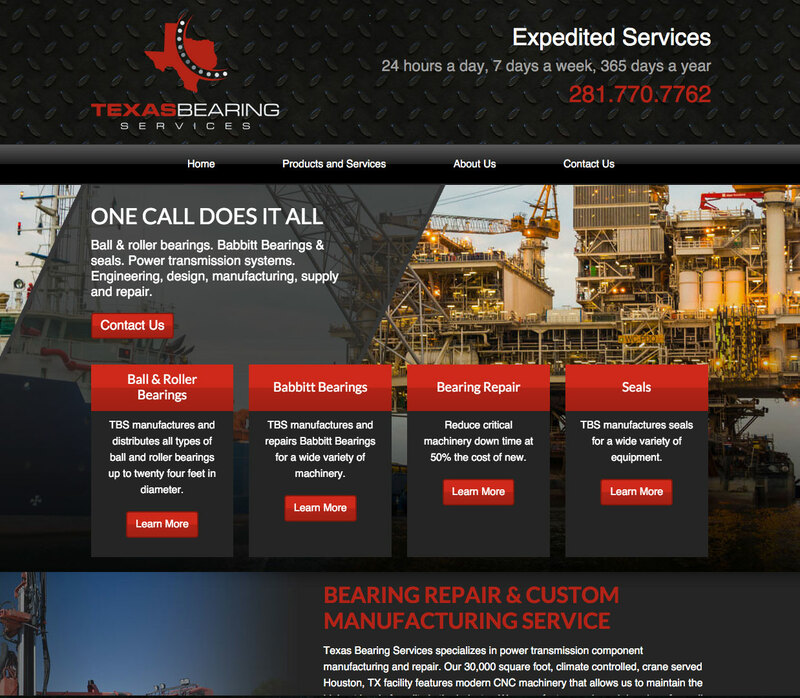 Texas Bearing Services specializes in large diameter bearing repair and custom manufacturing. 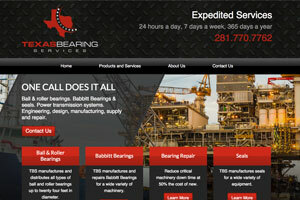 Big Splash Web Design created a new site to showcase all of Texas Bearings services to help bring in new clients. Share a meal with friends at Red Oak Cafe. 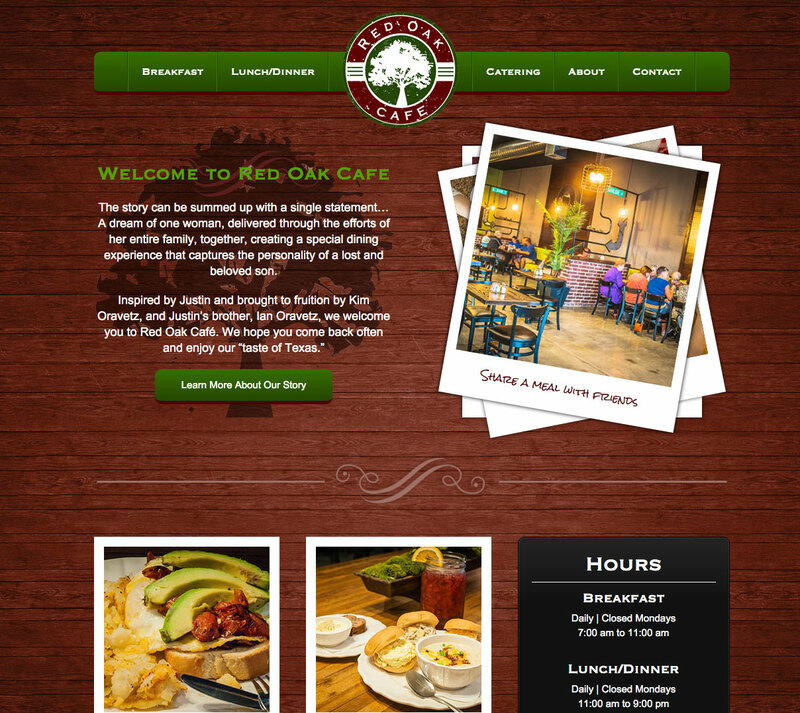 Big Splash Web Design worked with Red Oak to help kickstart their business. 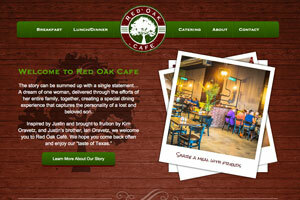 Big Splash Web Design helps new business like Red Oak get a new site that looks great, is easy to use and affordable. 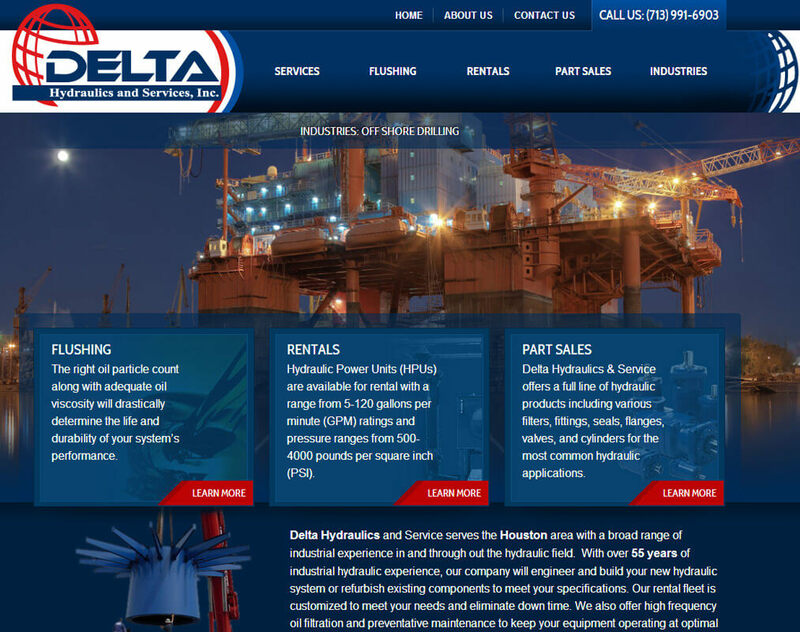 The Problem: Delta Hydraulics is a one-stop shop for all hydraulic systems: manufacturing, restoration, flushing, rentals, part sales, and more. They came to us looking for a corporate-level site that easily introduces their services and attracts the right customers. 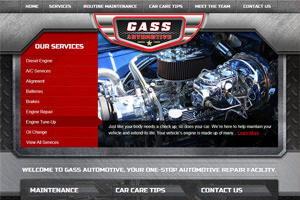 Our Solution: We incorporated their current branding and created a custom site that portrays their skill sets and organized their content to prepare for search engine optimization. Using a WordPress platform allows for a user-friendly dashboard that allows them to update their sites as new products and services become available. 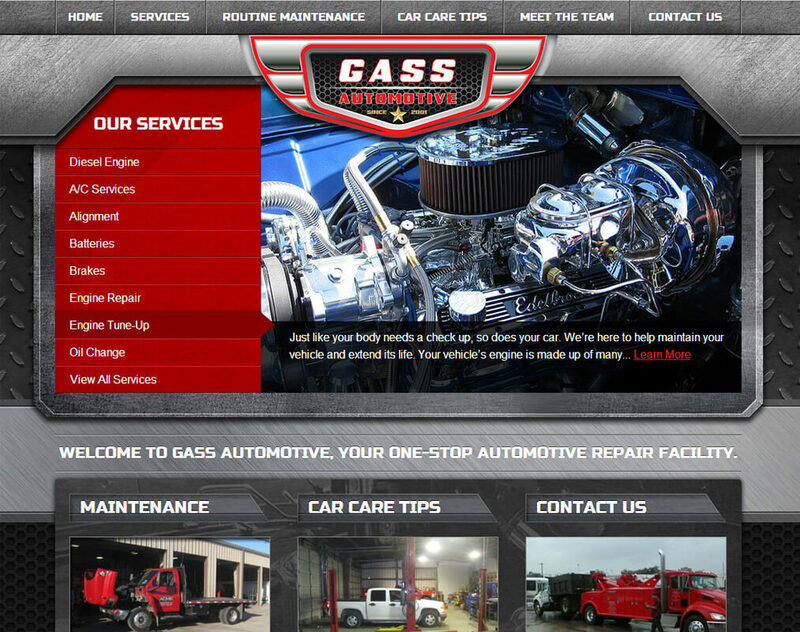 The Problem: Gass Auto came to us with a lack-luster site that was more likely losing potential customers rather than bringing them in. 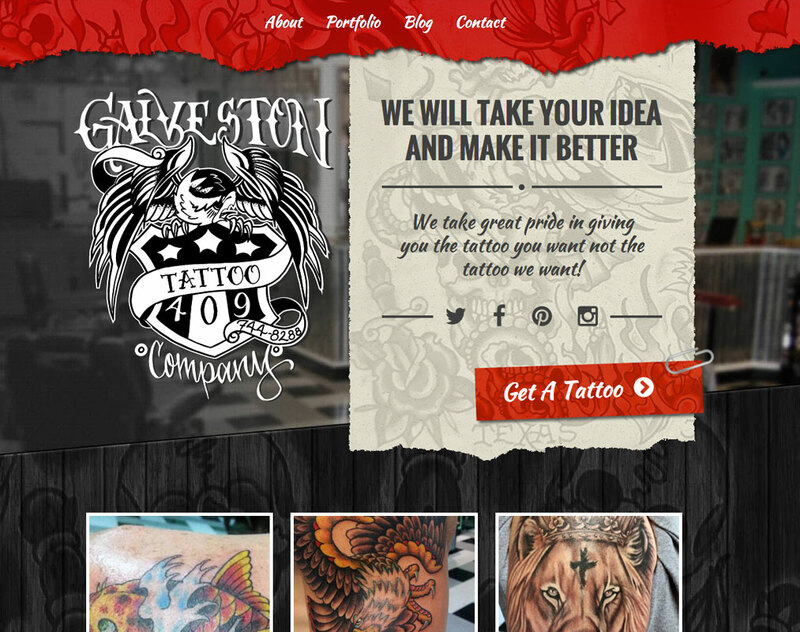 They wanted to bring life back into their site and update some of the content in a way that would help bring in more business for them. Our Solution: Using their redesigned logo as inspiration, we created a custom edgy and exciting site that is fun and lively. 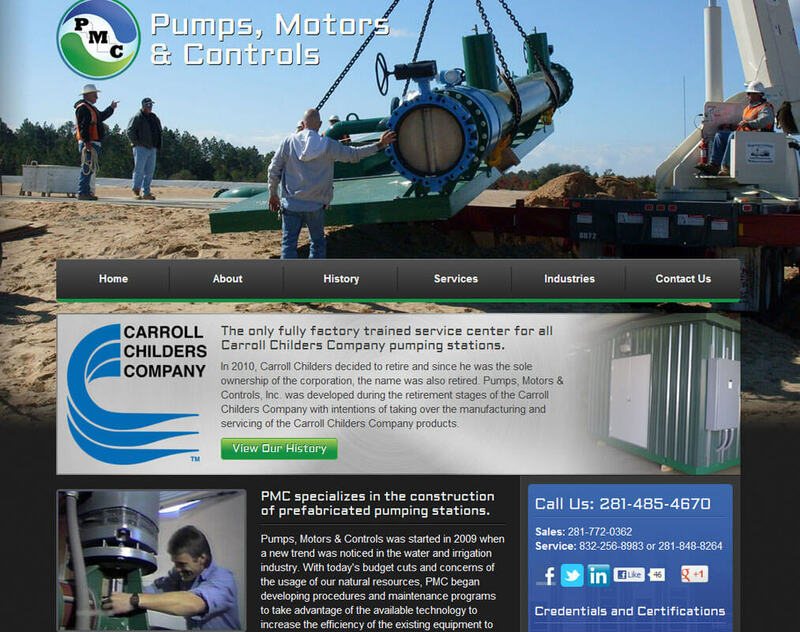 We incorporated all of their current branding and color scheme while providing something new and “out of the box” for the overall feel of the site. 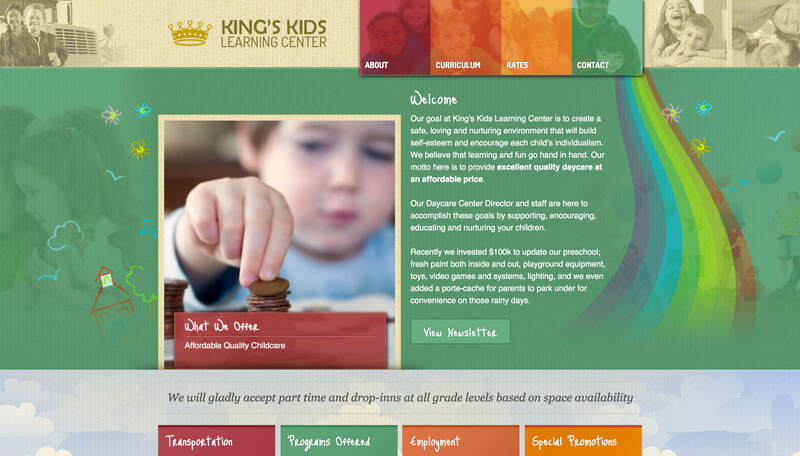 King’s Kids Learning Center is a daycare in Friendswood, TX. 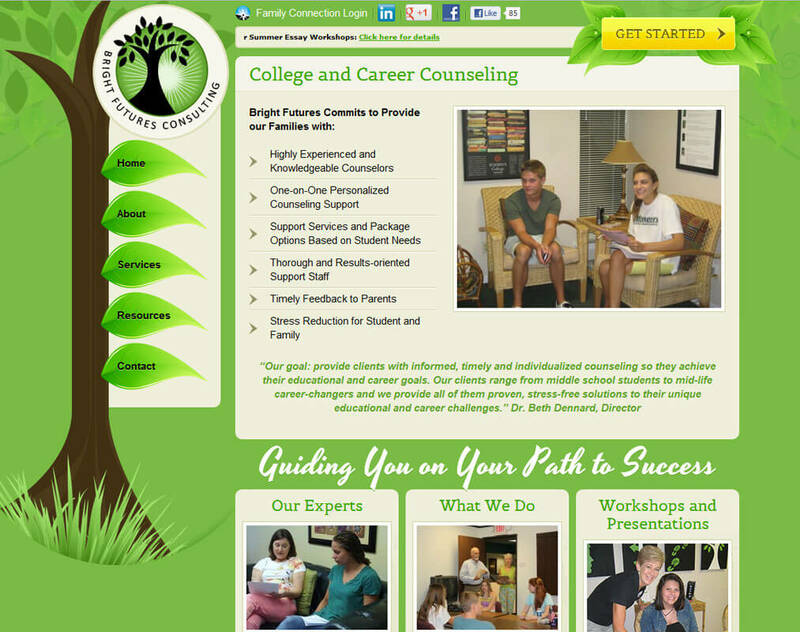 They wanted a more professional looking website that properly reflected the quality of their education and care. 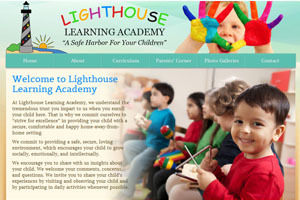 Specifically, they wanted a colorful site that didn’t look too “corporate” and still retained a local business feel. The challenge was to strike a balance on the design between being kid-friendly, but still appeal to adults looking for daycare. 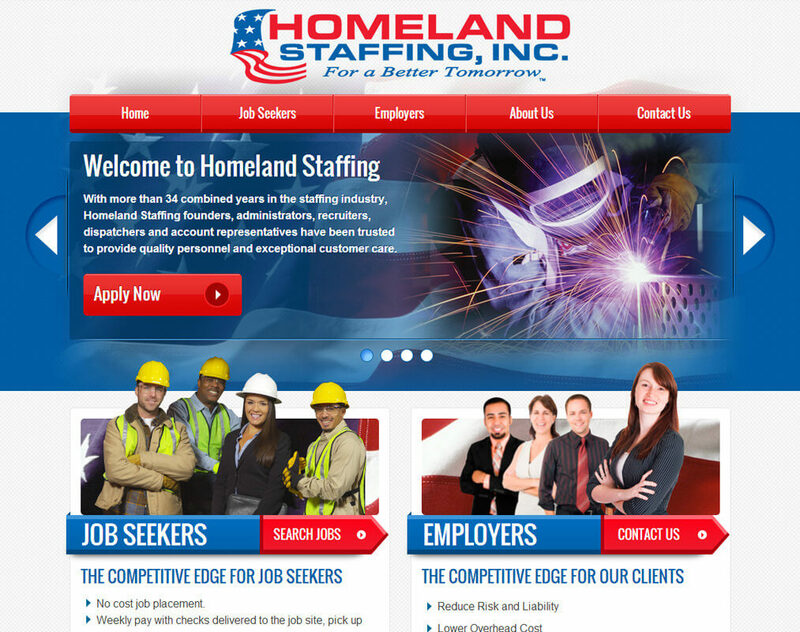 The Problem: Homeland Staffing is a new staffing company that realized that an online presence is what can make or break you in their industry. 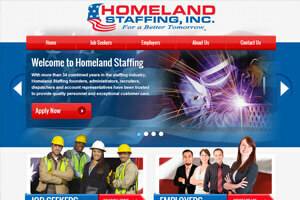 They needed a site that allowed them to easily display their job openings and their employees to apply online. 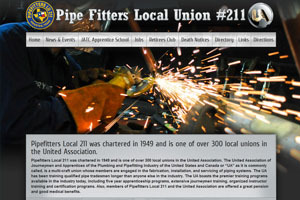 Our Solution:We used their creative ideas and incorporated them into a site that is not only more attractive than the competitor sites (we may be a little biased), but also included a very user-friendly solution that allows them to update their job openings and also collect applicant information and store it in a database. 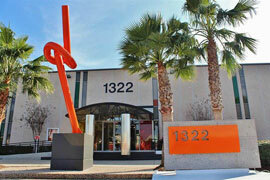 This reduced their in-house paperwork by leaps and bounds allowing them to focus on the client, not the paperwork. The Problem: Bright Futures is a college and career counseling service that helps children and parents navigate the tricky waters of school submissions. They have a strong following and are referred by many, but their site was outdated and lacked information. 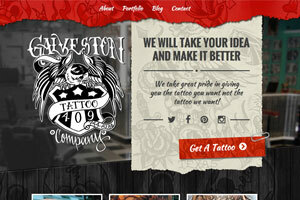 Our Solution: Design a website that showcases their branding, services, and events in an interactive format. 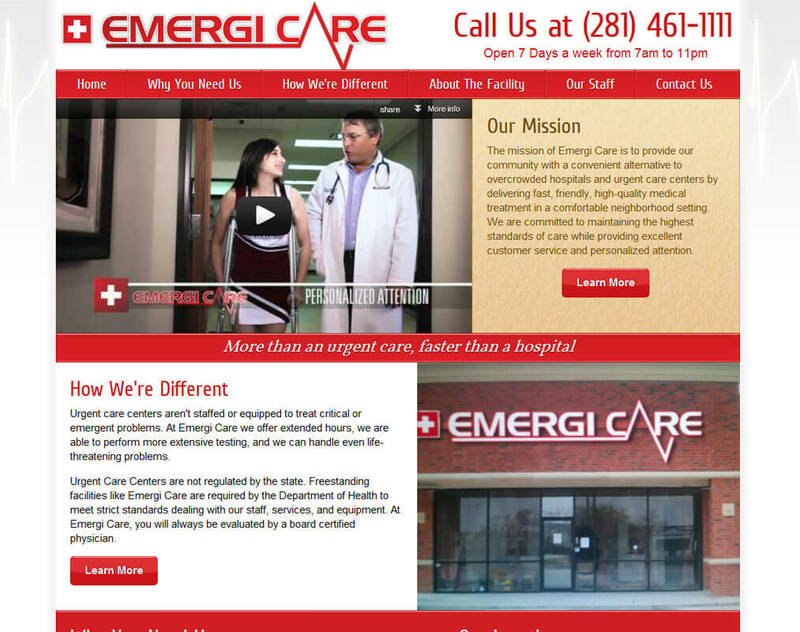 The Problem: Clear Lake ER changed its name to Emergi-care and needed a complete re-branding and image overhaul. 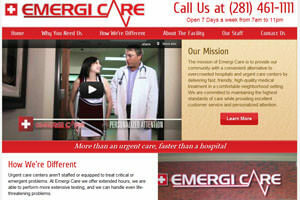 Our Solution: Change the website to showcase Emergi-care in a way that is consistent with their brand. Simplify their message to make the average user easily understand their purpose and how they are different from a normal Urgent care or Emergency Room. Created a Mobile page, Custom Facebook Page, and a successful SEO program. 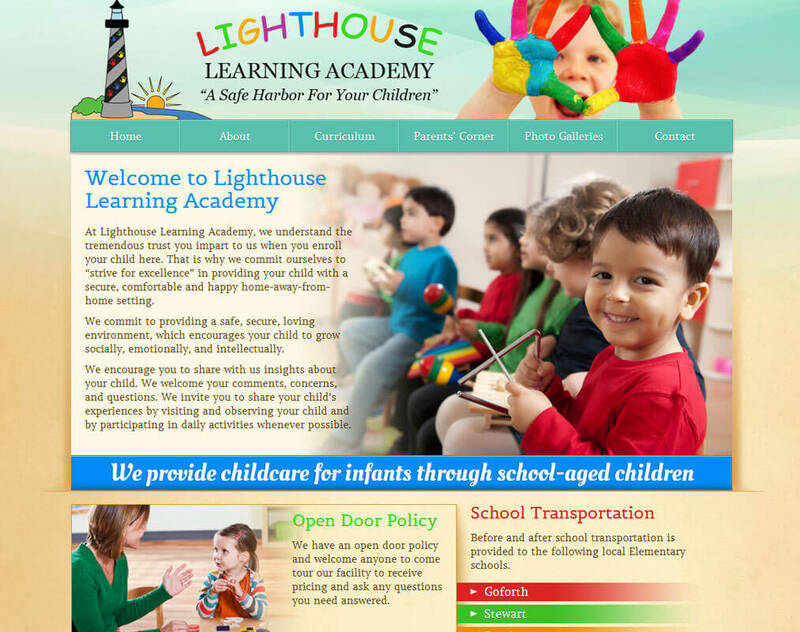 The Problem: Lighthouse Learning Academy had an outdated website that did not reflect their branding, services, or extensive knowledge. Our Solution: Create a fun website with a special “Parents Corner” that houses all the handouts the parents of the attending children normally receive. 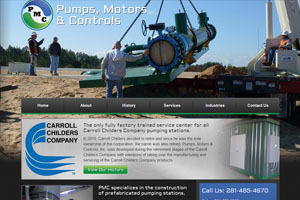 The Problem: PMC took over Carrol Childress Company and needed a website for the old customers of CCC to be redirected too. Our Solution: Make an interactive website for PMC with a callout for people who are “Looking for CCC?” to find them. 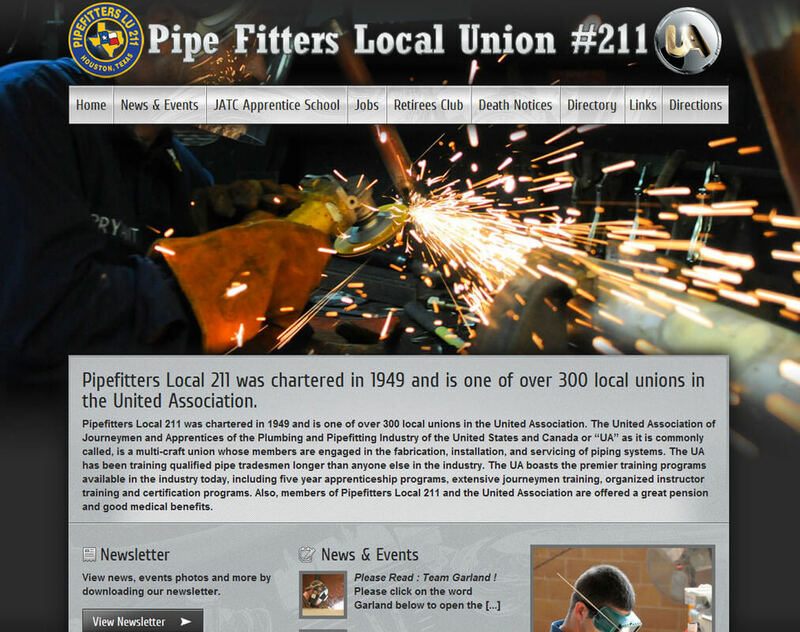 The Problem: Pipefitters Local 211 needed an updated presence for their union. 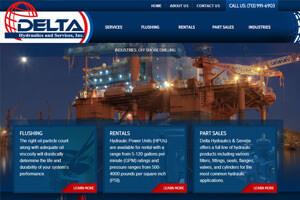 Our Solution: Created a corporate level website.